Our customers can depend on our expertise and the quality work of our craftsmen when they need to deliver on time and within budget. 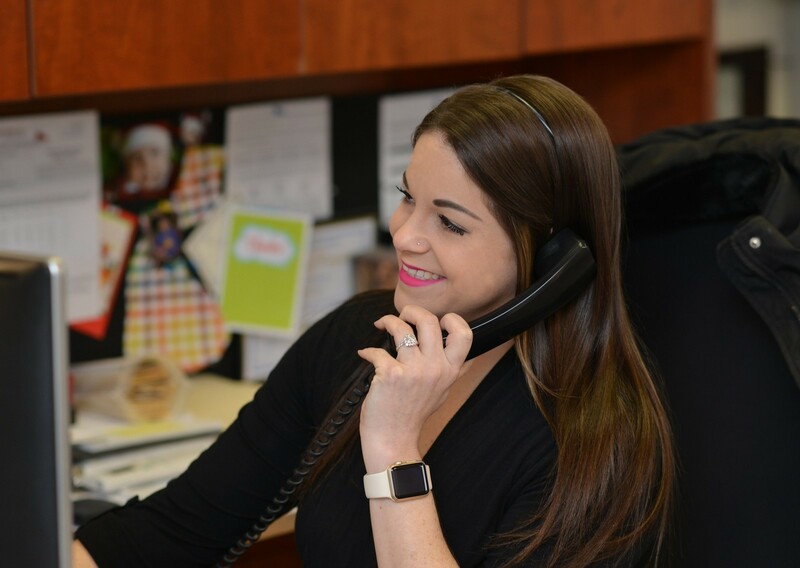 Our team delivers value in not only the quality of our work and ability to meet deadlines, but also in the good relationships and peace of mind we provide our customers. Our professional staff and skilled craftsmen bring the experience to deliver on large, complex projects. Wallworks’ customers value Steve as a partner they can trust throughout the project. Since 1984, Steve Welte’s leadership has been an integral part of Wallworks’ growth and success. Throughout his impressive career, he has successfully led hundreds of extraordinary projects while setting the standard for leadership excellence at Wallworks. 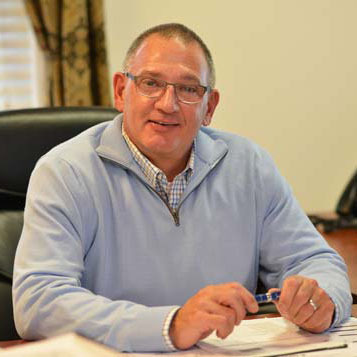 Steve is a Civil Engineer from Widener University and brings over 30 years of construction experience and sound financial management practice to each project. Wallworks’ customers know Bill as a hands-on leader and the steward of Wallworks’ promise of uncompromised quality. 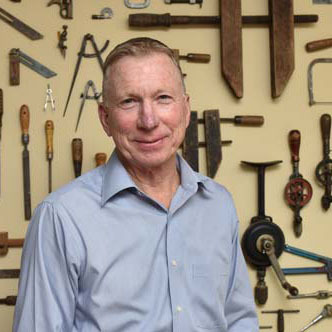 Under Bill’s leadership as a founding partner, the company has expanded from a local drywall company to the region’s most respected full service Carpentry Company. Bill is responsible for coordinating all field manpower between projects, monitoring of schedules, and overall field performance. With over 30 years of construction, safety, craft training and management experience, Bill is an invaluable resource to Wallworks’ employees and customers. Wallworks’ customers know Justin as the guy to go to get things done. He is responsible for leading the estimating team, establishing project schedules, overseeing project management and project controls. Justin’s background as a Drexel-trained engineer and years of on-site Project Management make him an invaluable resource when it comes to finding solutions to complex construction problems and offering value-enhancing opportunities in the projects. When things need to get done – Contractors depend on Justin. Kevin brings over 20 years of commercial construction experience in the Philadelphia market to his position as a Senior Estimator. 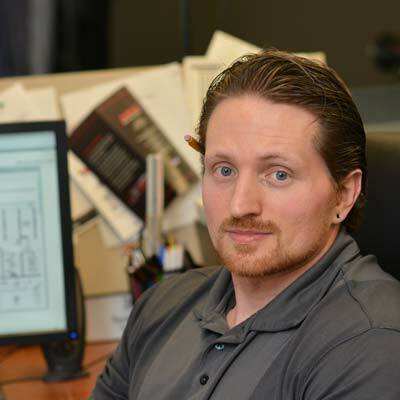 When it comes to developing an accurate conceptual estimate, Wallworks’ customers benefit from Kevin’s background as a Drexel-trained Architect. His ability to envision the project from the perspective of a designer is a key to ensuring a complete scope. Wallworks’ customers know they can depend on Kevin to deliver a complete and accurate estimate and well-documented scope of work. 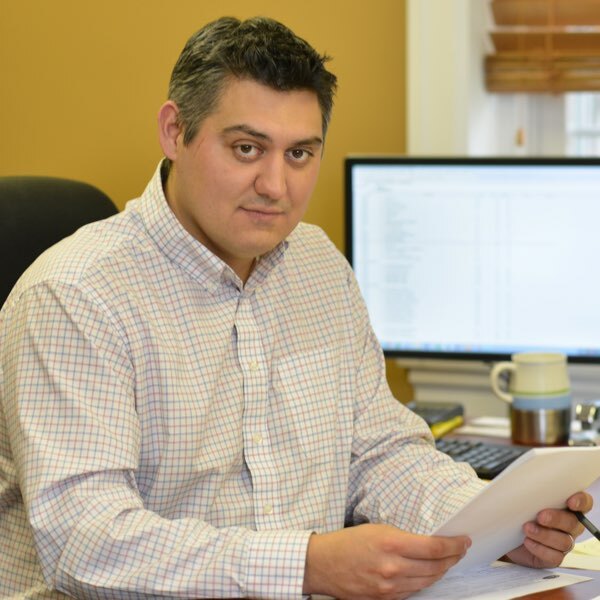 Tony understands that accurate estimates are the foundation for effective project planning and execution. 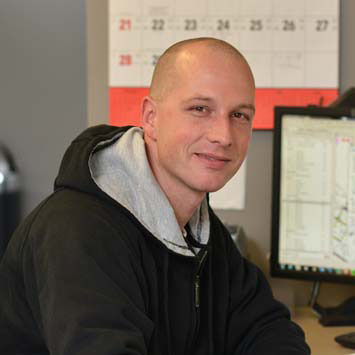 Since joining Wallworks in 2000, Tony worked in the field as a Carpenter and Project Manager before assuming the role as a Senior Estimator. Nothing takes the place of having ‘been there and done that’ when it comes to knowing what it takes to get a project completed on time and within budget. This experience and his successful track record of delivering high-quality cost estimates give Wallworks’ customers the confidence they need on bid day. Andrea is an extremely valuable member of the Wallworks’ team. As Office Manager, she plays a key role in making sure the Company is operating effectively and efficiently. Day-to-day, Andrea completes tasks that support the Management Team, Project Managers and Field Staff. Need an answer – call Andrea. Her contributions are invaluable and enable all members of the Wallworks’ team to be as effective and as efficient as possible. Wallworks’ customers and employees all benefit from her hard work and awesome ability to get things done. When it comes to getting a project done on time and on budget – customers know Todd as a guy they can depend on. As the largest trade on a project, Wallworks is often the first trade in, and the last trade out – and this requires a Project Manager who knows how to manage the details. 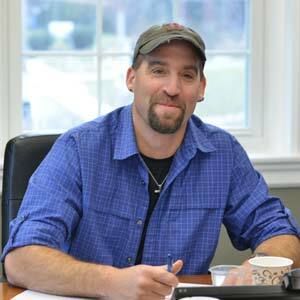 With over 30 years of hands-on experience and 20 years of project management experience, Todd knows a few things about construction. So, Wallworks’ customers know when Todd is on the job, they can depend on a quality project delivered as promised. Bob takes safety seriously. As a husband and father he knows how important it is that every person on a Wallworks project goes home safely every day. Having grown up in the field – first as an apprentice, then a carpenter and Carpenter Foreman – Bob knows where the risks are. Using his on-site experience as well as his extensive safety training and ABC certifications, Bob has established innovative safety programs. Working in collaboration with Wallworks’ Insurance Company and Wallworks’ leadership, Bob built and implemented programs that serve to reduce risks and decrease lost time and costs. Wallworks’ customers know they can depend on Bob to deliver on the promise of a safe project. Bob is the guy our customers depend on to deliver on a promise of quality, and Bob knows a few things about a job done right. 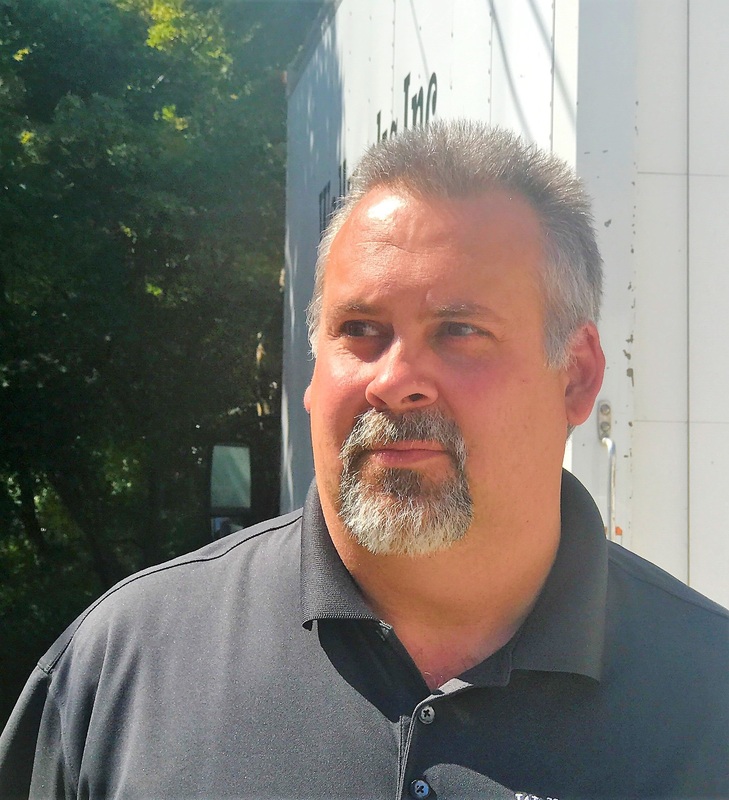 With a background in General Contracting, Bob knows construction projects inside and out and understands what customers expect when their project is turned over to them. When it comes to quality, details matter. Bob’s reputation for paying attention to the details tells the story that quality and craftsmanship matter. 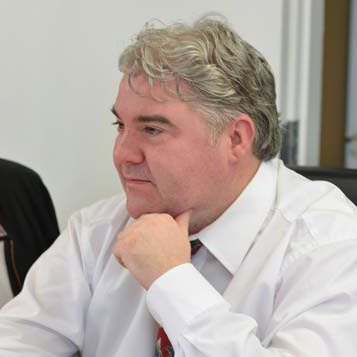 Wallworks’ employees benefit from his leadership and training; and Wallworks’ customers benefit from his knowledge, expertise and unwavering commitment to a quality project every time.